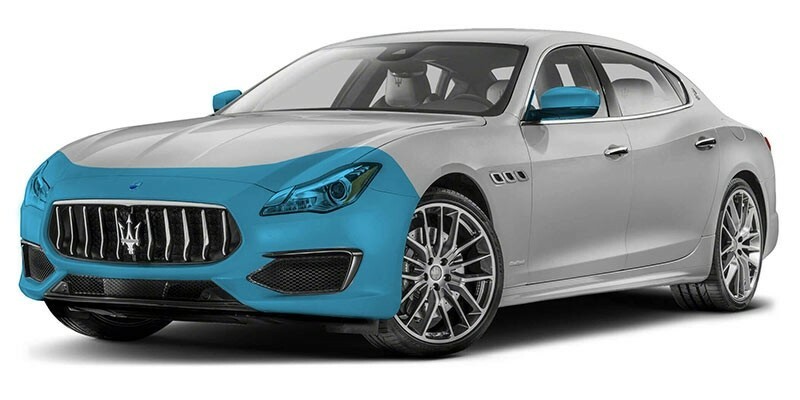 Paint Protection Film is a self healing, virtually invisible, thermoplastic urethane film applied to painted surfaces of a new or used vehicle in order to protect the paint from stone chips, bug splatters, and minor abrasions. Protect your investment today! PPF enhances the paint on the car by giving it a gloss, satin or matte finish depending on the look you are going for. PPF helps to maintain your car’s appearance. It protects the vehicle from the damage caused by various agents such as bugs, climatic change and various chemicals. PPF is the protective film that helps to protect the surface of the vehicle and saves the cost used for repairing the damage. PPF protects your paint against harmful UV rays. 10 year warranty. The films we use are back by a 10 year warranty against delamination, yellowing, bubbling and cracking.